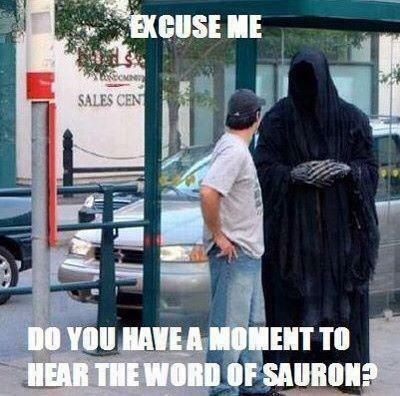 Do You Have A Moment To Hear The Word Of Sauron? 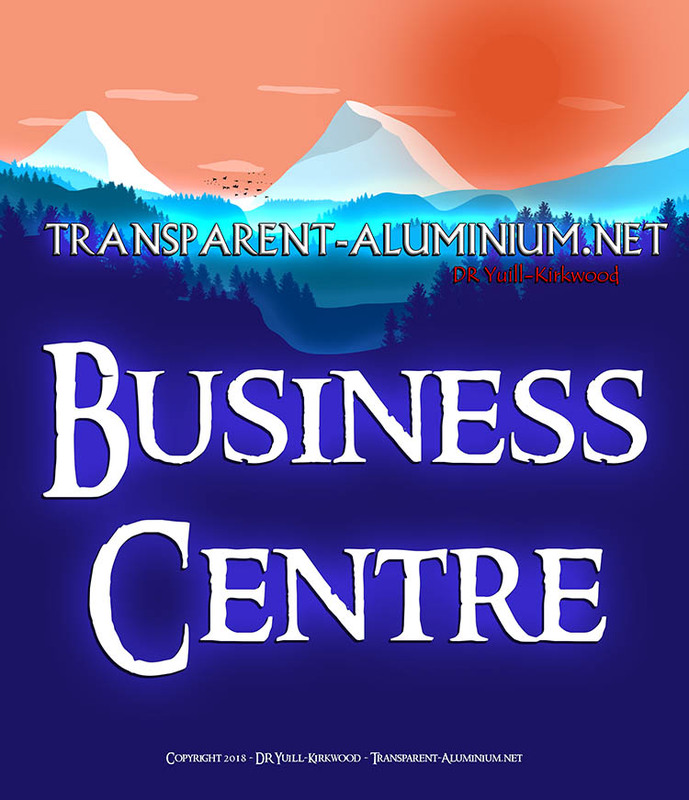 Picture Imp: Do You Have A Moment To Hear The Word Of Sauron? Reviewed by DR Ravenholm on July 14, 2013 .